PPS e-power assisted folding e bicycle is one of the most stylish folding ebikes in the market place. 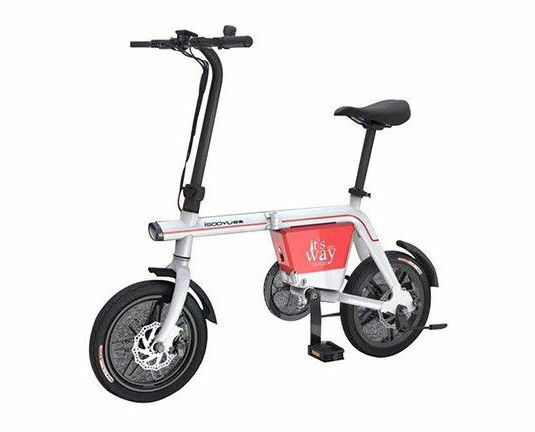 With aluminum alloy bike frame, front rear disc brakes, LCD display (can show you the power, temperature, speed, time, battery status etc, help you comprehensive control of your e-bike), foldable pedal, intelligent light sensored lamp. Especially, the detachable battery is under the seat, matching to folding seat, it's easy to take it out for charge. The adjustable operating rod makes it suitable for the whole families, as it can be adjusted according to the rider’s height. 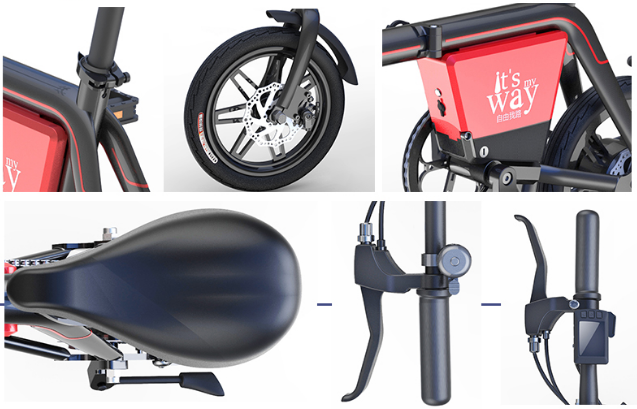 With top quality PPS electric folding bike components the E-folding bike is designed to transport you quickly and will get you to your destination with minimal effort. A portable electric bike is small enough to go anywhere, subway, office, elevator... Anymore questions please contact us. 1. How can I trust your company? With 10-years-professional design, we can provide you suitable suggestion and lowest price.